- Press coverage by our media partners. Not eligible to enter? - Find contest where you are. COPYRIGHT: Copyright of the images will remain at all times with the photographer. 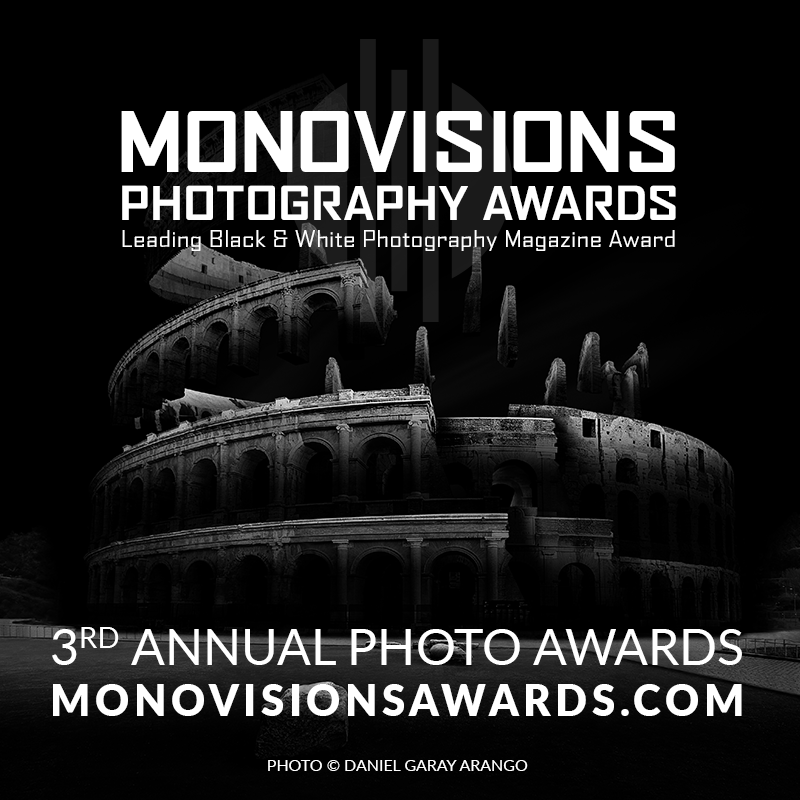 USAGE RIGHTS: Entrants agree to grant the MonoVisions Photography Awards permission to showcase their work for promotional purposes only in any of their publications including: online winners gallery and media partners articles. MonoVisions Photography Awards do not sell images in any form.